Home / Posts tagged "Slovenian handball"
All posts tagged "Slovenian handball"
Vujovic’s message to players: You are at Olympic Games, not on funeral! Slovenia without Marguc and SKube in Rio! 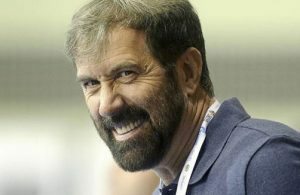 Boris Denic offered to resign – Slovenian Management Board to decide! 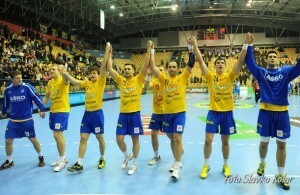 RK Cimos Koper goes to history! EHF EURO 2014 Qual: Austria beat Serbia – Icelandic surprise in Slovenia! 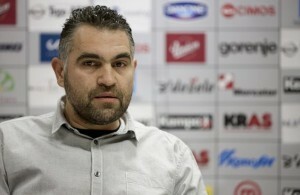 Dragan Gajic is out for 6 weeks!